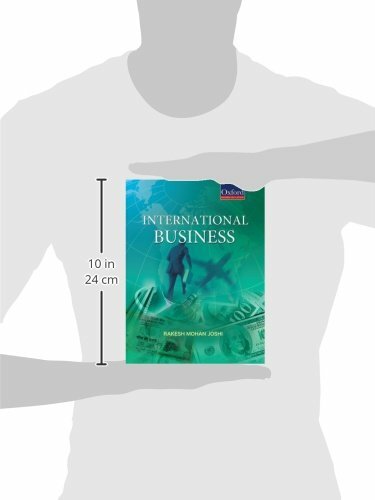 International Business is a comprehensive textbook with a global orientation, specifically designed to meet the requirements of MBA students. 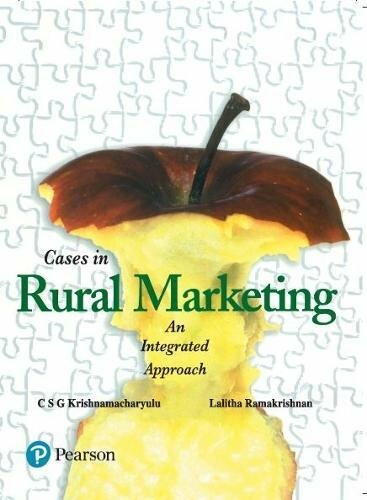 It brings out the key concepts of International Business in a very simple and lucid manner with numerous practical managerial examples, vignettes, diagrams, flow-diagrams and illustrations so as to facilitate and reinforce learning. 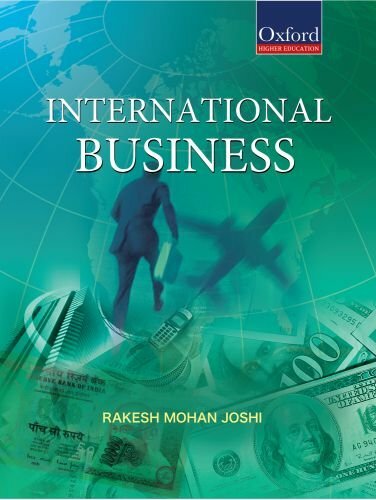 Beginning with an overview of globalization and international business, the book discusses in detail various theories of international trade, international trade patterns and balance of payments, institutional framework, World Trade Organization, and international economic integration. It goes on to discuss international cultural, political and legal environments and policy framework for international trade. 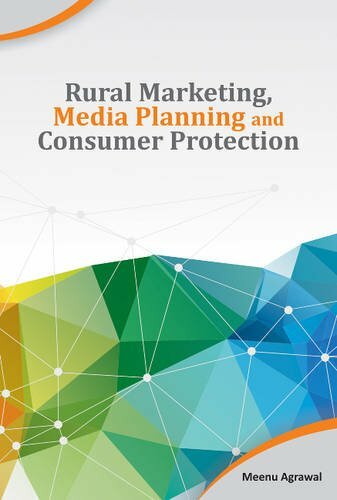 It further elucidates country evaluation and selection, modes of international business expansion, foreign direct investment and multinational enterprises. 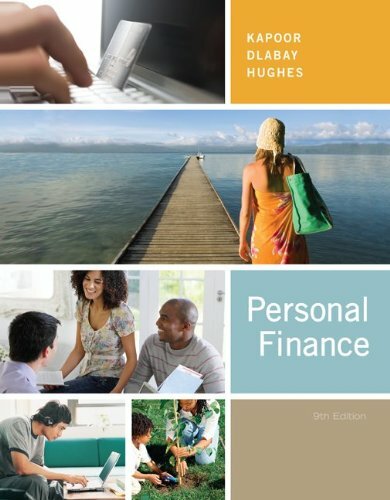 Finally, it explicates key functional areas of international business such as international marketing, international finance, global operations and supply chain management, global human resource management and international trade procedures and documentations. 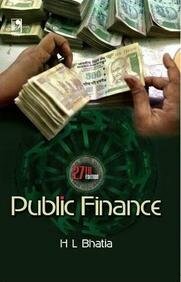 The book concludes with separate chapters on contemporary issues such as e-business, ethics, and corporate social responsibility.